Believe it or not, it’s that glorious time of the year again…a Sephora Sale is here! Yes, that’s right. There’s a Beauty Insider Appreciation Sale in August instead of the usual early November VIB time frame. No one seems certain if this is a replacement sale time, or an additional sale. I’m hoping for the later…I think! 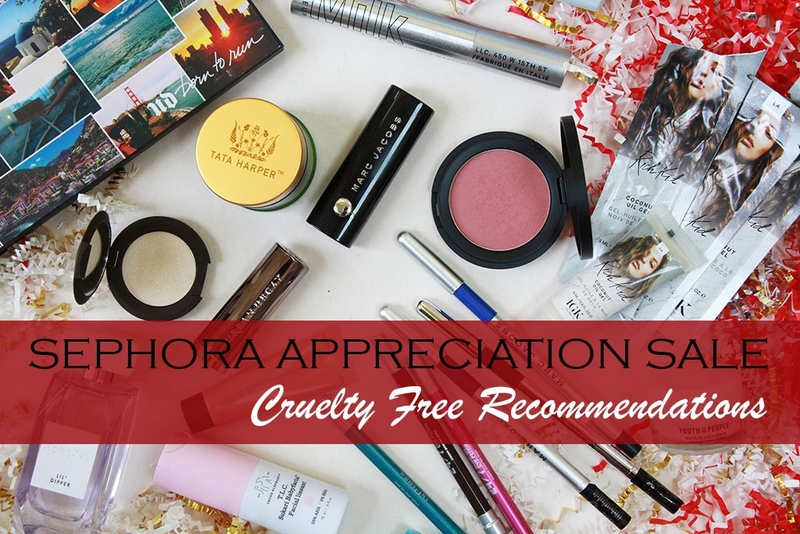 😉 Given the unexpected discount season, I thought I would share some of my Cruelty Free Recommendations for the sale. So we’ll start with the recommendations, and end with the boring sale details – there’s an unusual restriction this time around that I haven’t heard many mention that may affect your purchasing, so I’ll explain that. So, without further ado, let’s get into it! (A Very Late) Cruelty Free June Beauty Favorites! Agh! Summer is nearly halfway over! How does time fly by so fast?!?! Since another month has long since passed, it’s well past time to round up the best of the best cruelty free stuff that I couldn’t stop using in June! 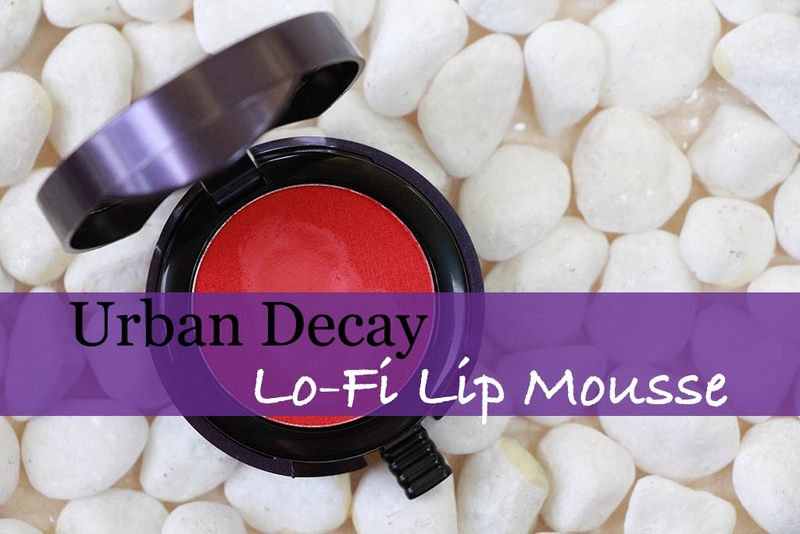 There were some definite constants in my makeup routine with some great new finds as well. There’s a bit of makeup, some skin care, and even a new bag to include! 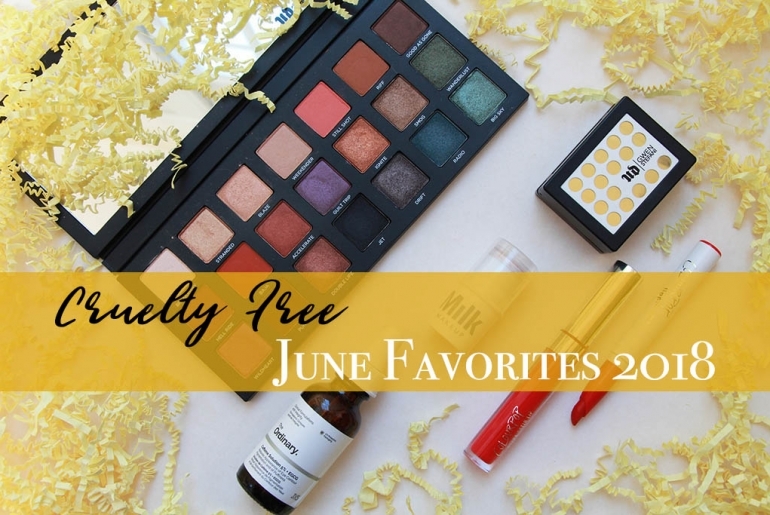 So, without giving it all away right off the bat, let’s get into my Cruelty Free June Favorites…bonus, a lot of them are vegan too! Urban Decay’s Born to Run Eyeshadow Palette – Buzzworthy? I am an absolute Urban Decay junkie. Pretty much every eyeshadow palette they release, I buy. 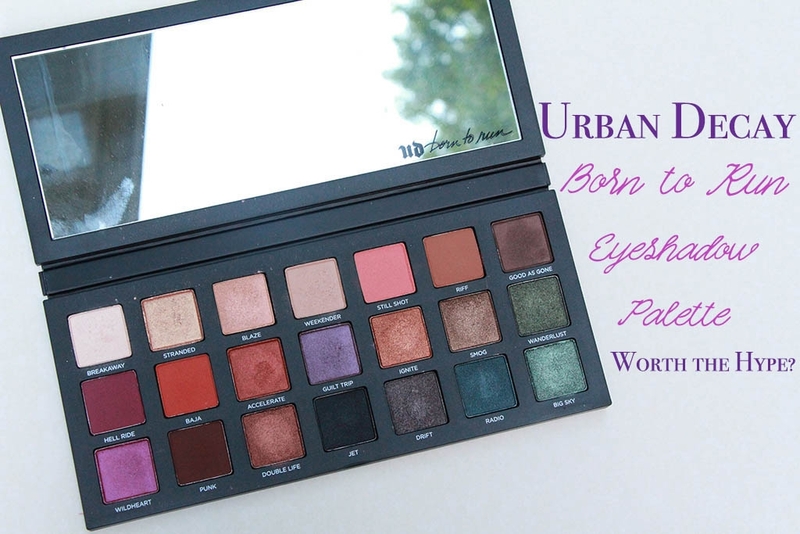 So, when I saw the new Born to Run Eyeshadow Palette, I was not only thrilled to add it to my collection, but also thrilled that it looks like a beautiful palette that I will use a lot! I will admit that I’m getting a bit sick of seeing this palette around the internet, but that won’t stop me from adding my two cents. 😄 So, is the new Born to Run Palette worth the hype? Let’s find out!!! Ok, so this should be an AprilFavorites post, but alas, I wrote a March Favorites post back at the end of March and justmanaged to get pictures taken for it. Instead of letting the post go to waste – there are some good things in here! – I’m posting it now…as originally written. Hopefully there will be more on April Favorites next week. So now, take yourself back to the beginning of April and enjoy the March Favorites ride…. Wow, did March fly by! I feel like I was working on this post for February just a week ago, but I’ve actually had 2 non-Favorites posts since then! Miracles can happen. 😄 I feel like I may have a fair amount to get through, so I’m not gonna drag this out. I have mostly makeup favorites, but there’s also a “moment” if you will. We’ll get there…and if you saw my Insta Stories that day, you may already be guessing what it is. 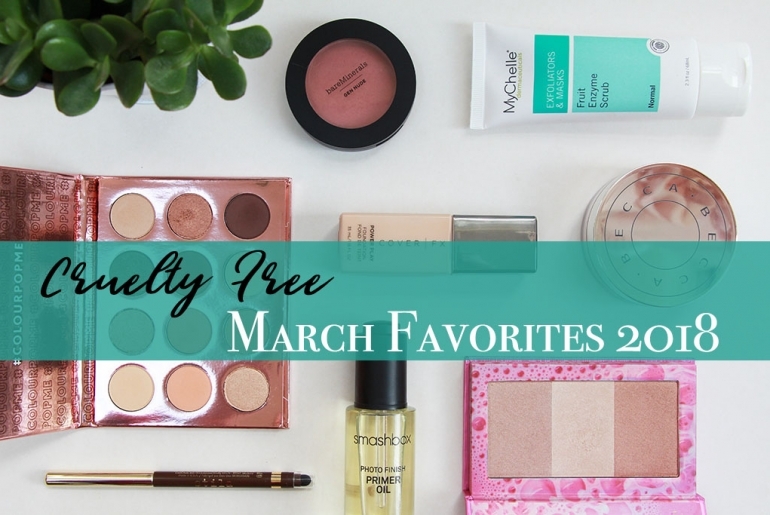 😉 It was a good month on the beauty front, so let’s just get to the best products from March! Ah, February. The shortest month, but somehow it felt so long! If I’m honest, it was not the greatest of months, but it could always have been worse, right? 😄 Nothing specifically comes to mind when I say that, I just don’t feel I have many fond memories from the month. Then again, it’s is February which is one of those weird months after Christmas when you’re just hoping for the cold to go away and not much else really happens. I’m waffling. My point is, the month has ended and now it’s time to go through all my favorite cruelty free beauty products from the month! I feel like I tried a fair number of new things in February – mainly foundations. There have been so many new releases and none of the things I’ve tried have given me an immediate love or hate reaction. Again, I’m ahead of myself as we’re not discussing these things today. 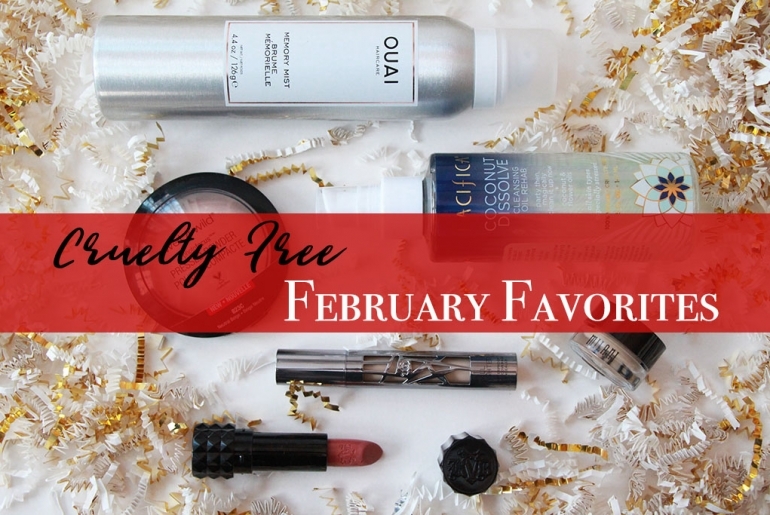 😉 Let’s just get to business and discuss the things I know that I loved in February…time for my Cruelty Free February Beauty Faves!! !